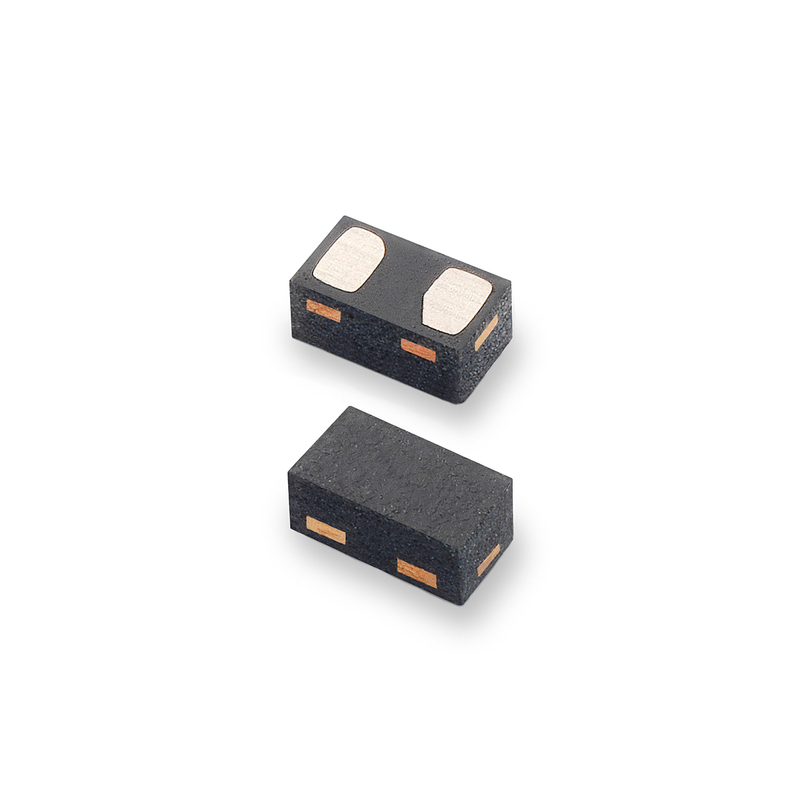 CHICAGO, January 7, 2019 — Littelfuse, Inc. today introduced the first of a series of bidirectional TVS Diode Arrays (SPA® Diodes) designed to protect high-end consumer and wearable electronics from damaging ESD-generating events. The SP1333-01UTG, the first TVS Diode Array in the SP1333 Series, with a breakdown voltage 3.3V, incorporates back-to-back diodes fabricated using a proprietary silicon avalanche technology. This back-to-back configuration provides symmetrical data line protection from ESDs up to ±30kV, safely absorbing repetitive ESD strikes without performance degradation. Low clamping voltages allow the SP1333 Series to tolerate surges >5A, for extended operating life for the electronics they protect. SP1333 Series TVS Diode Arrays are available in a surface-mount 0201DFN package in tape & reel format in quantities of 15,000. Sample requests may be placed through authorized Littelfuse distributors worldwide. For a listing of Littelfuse distributors, please visit Littelfuse.com. Additional information is available on the SP1333 Series TVS Diode Arrays product page. For technical questions, please contact: Tim Micun, Business Development Manager, TVS Diode Arrays (SPA Diodes), tmicun@littelfuse.com.